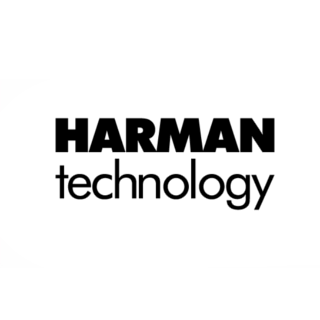 Further expanding its capabilities and services, California based ILFORD LAB US now offers Silver Gelatin Prints from digital files with a specially commissioned Fuji Frontier digital laser printer optimized for printing black and white images. 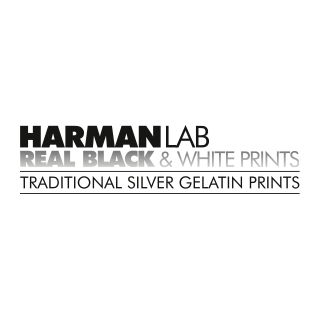 This ILFORD LAB US printing service draws on 130 years of ILFORD PHOTO expertise, producing the finest quality Silver Gelatin black and white prints; achieved using traditional ILFORD black and white chemistry and genuine ILFORD silver gelatin photographic paper. Our website www.ilfordlab-us.com provides secure payment and digital file upload, where customers can create an account with ILFORD LAB DIRECT and go through the Digital Upload Tutorial. 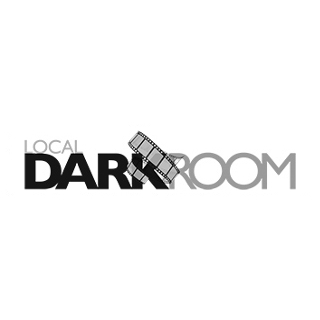 Customers will receive prints with consistent and neutral image tone, strong blacks and bright whites that will last a lifetime. With support from ILFORD PHOTO in the UK it has taken a multi-national effort to get the new B/W Fuji Frontier ready to output true ILFORD Silver Gelatin Prints, and thanks also go to Fuji both in Japan and Holland for their hardware and software enhancements and assistance. 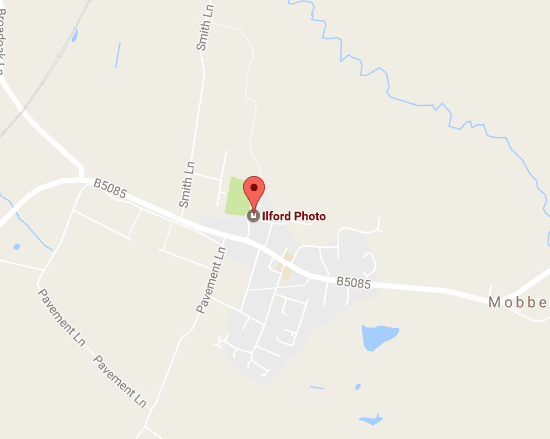 For customers who prefer the traditional approach, ILFORD PHOTO continues to sell prepaid mailers through popular photographic dealers. Further still, order forms for 35mm, 120 film and sheet film developing can be downloaded from the website for the direct mail order service. 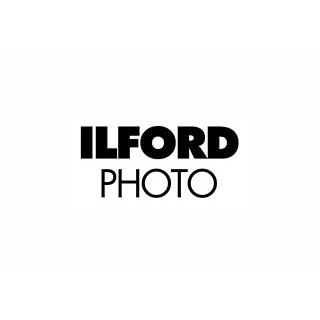 Please visit the web site at www.Ilfordlab-us.com to see the growing range of services now available to photographers throughout North America.